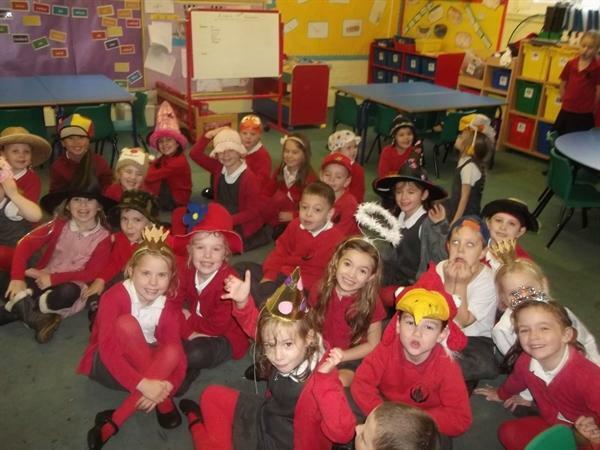 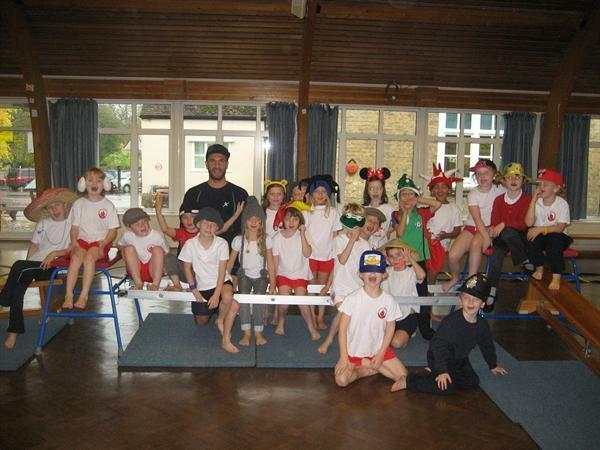 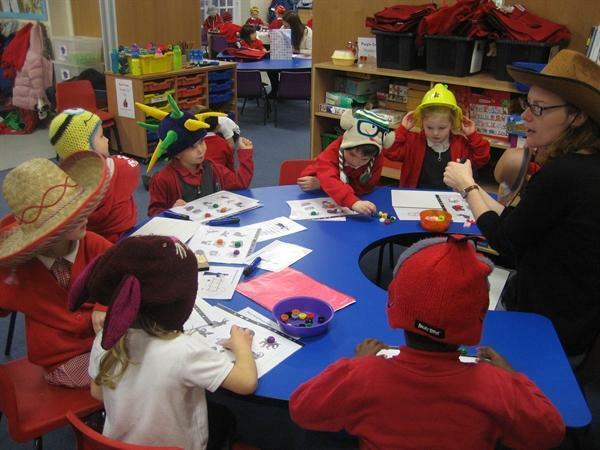 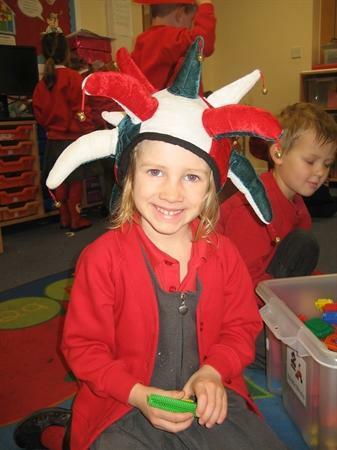 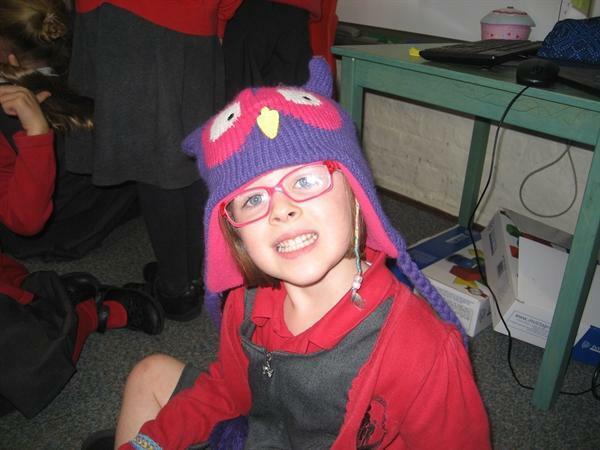 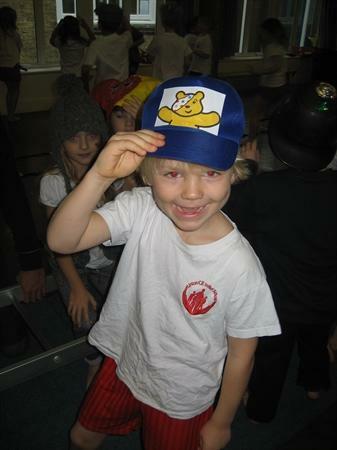 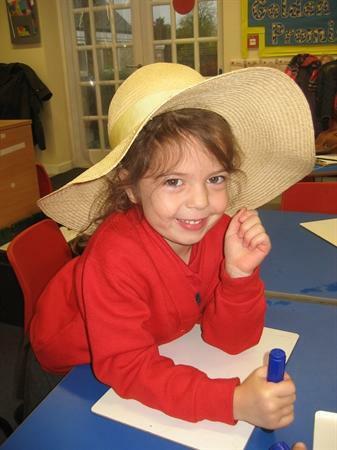 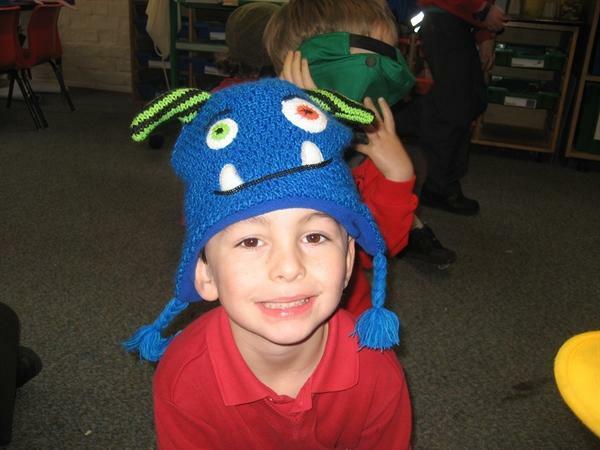 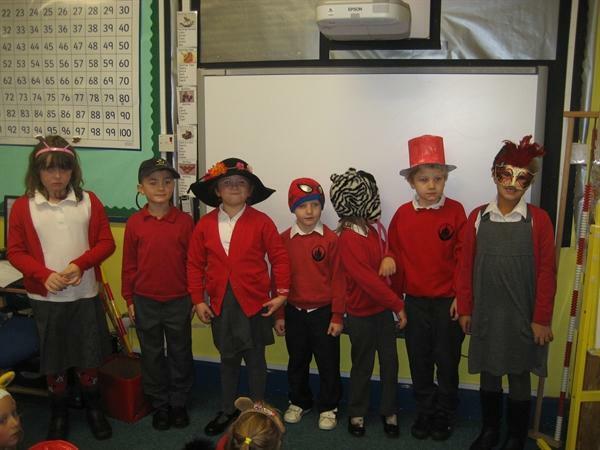 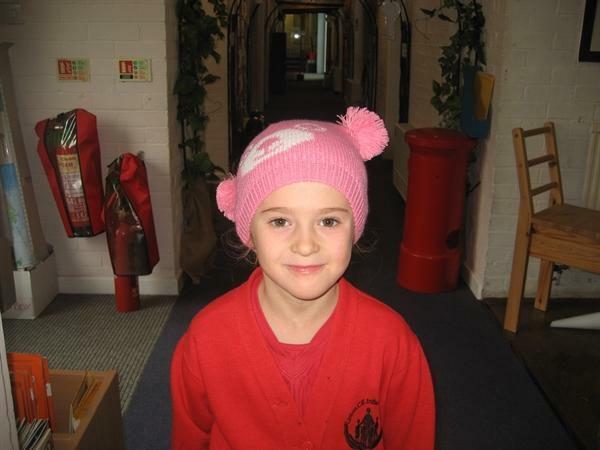 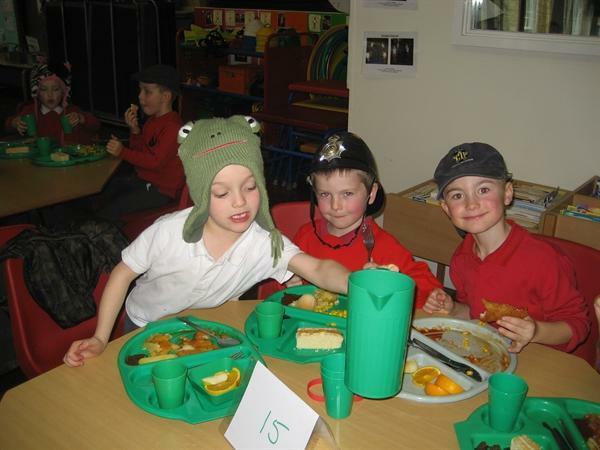 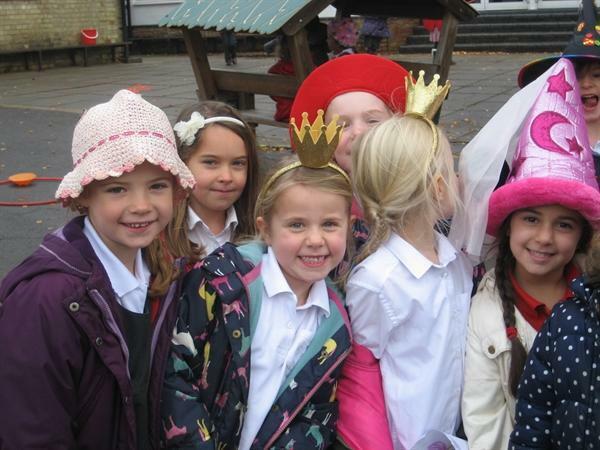 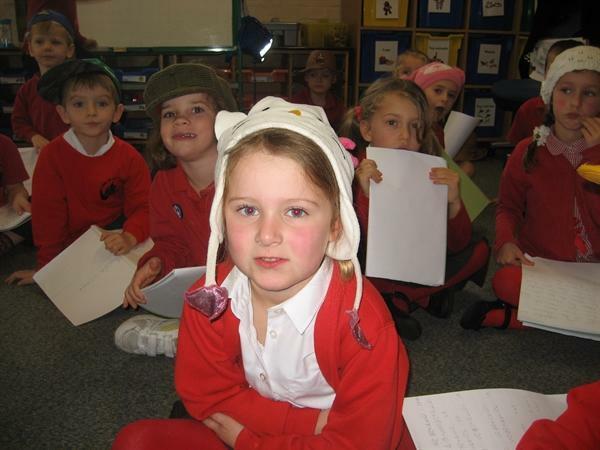 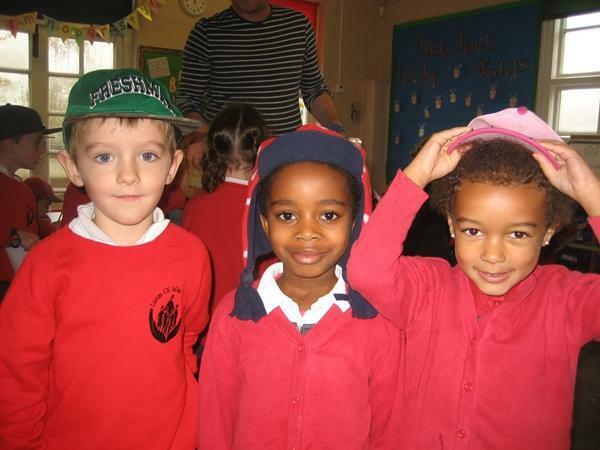 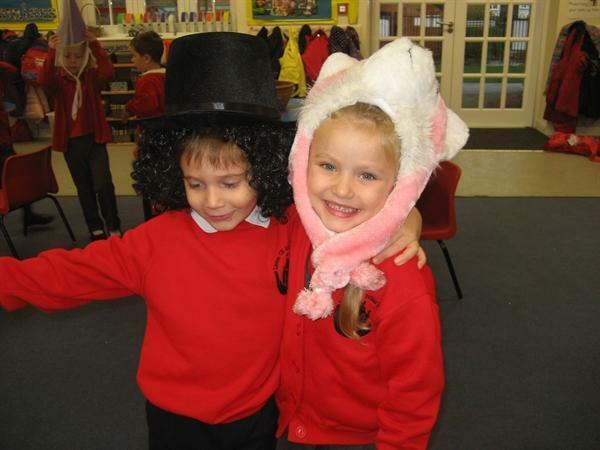 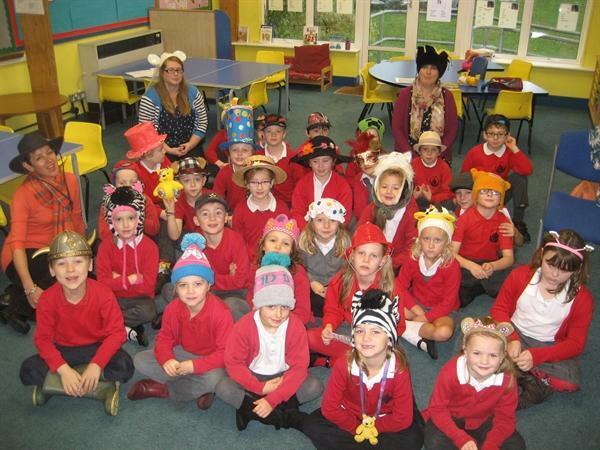 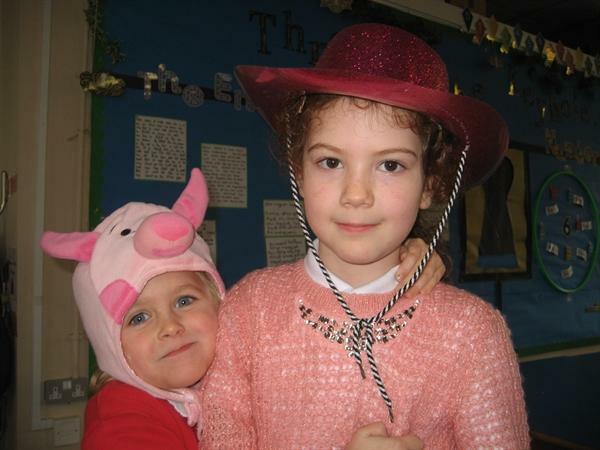 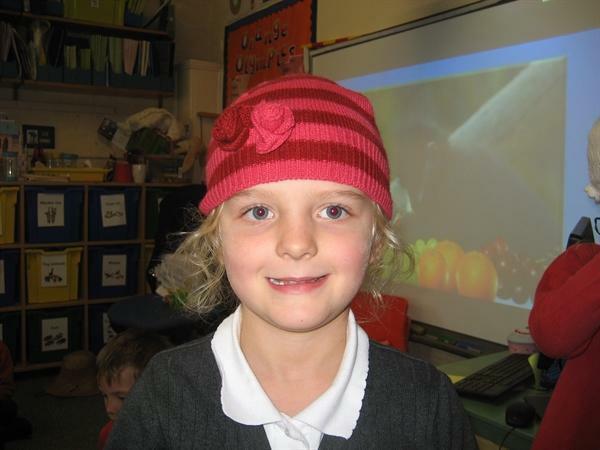 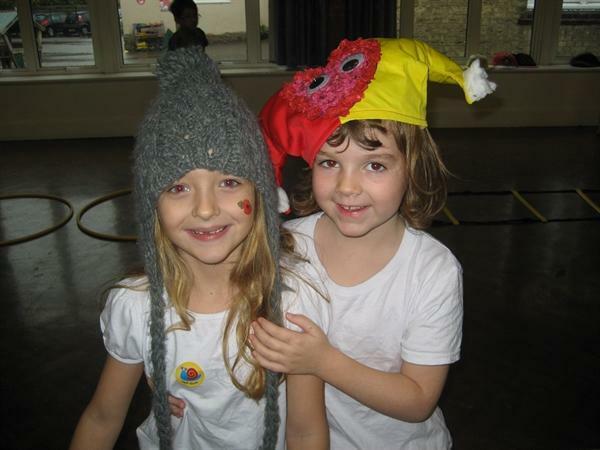 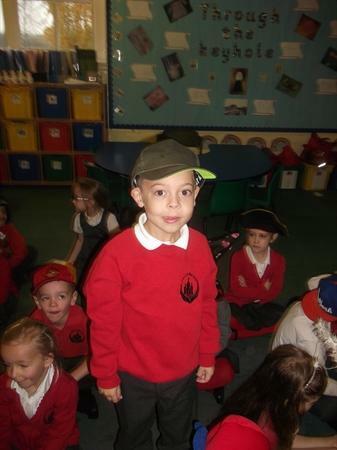 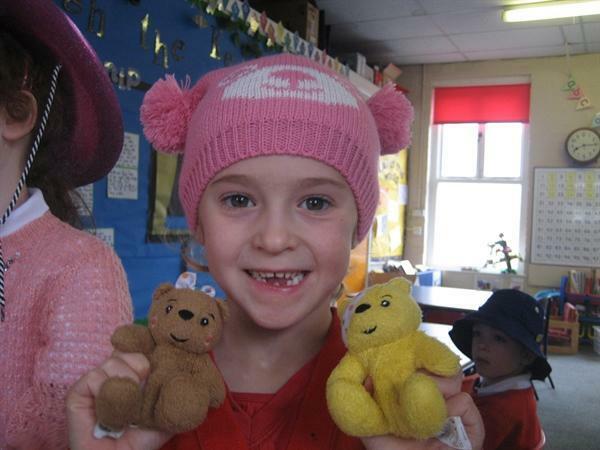 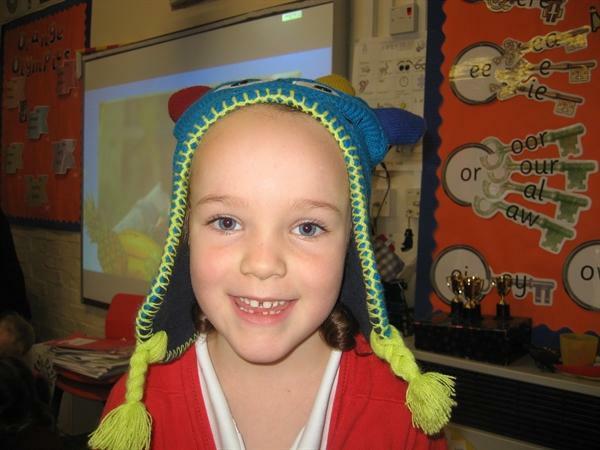 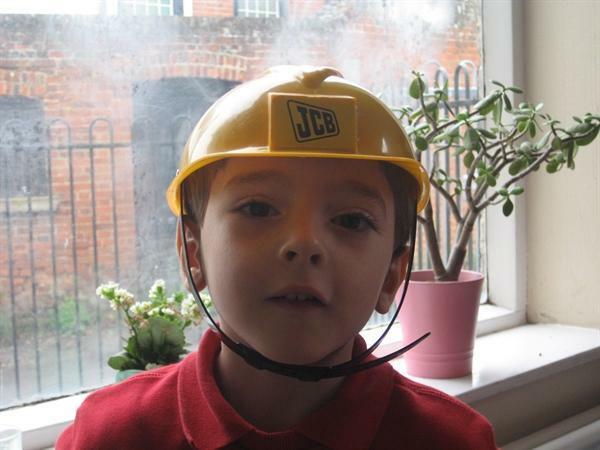 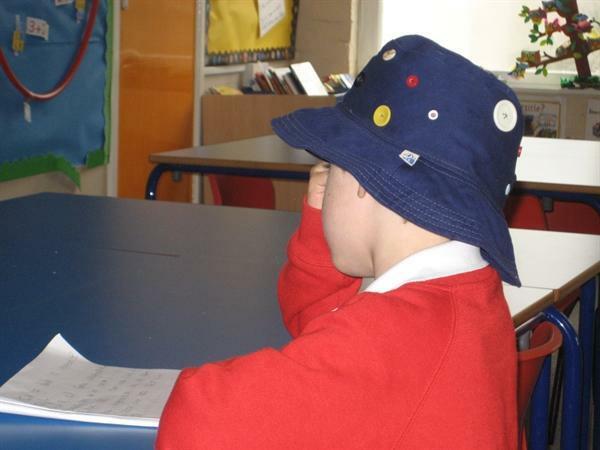 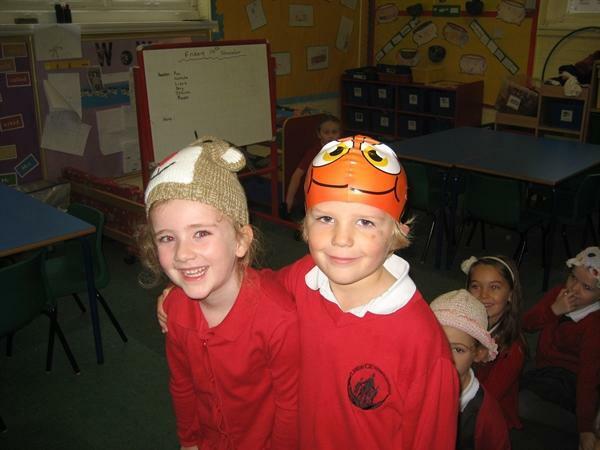 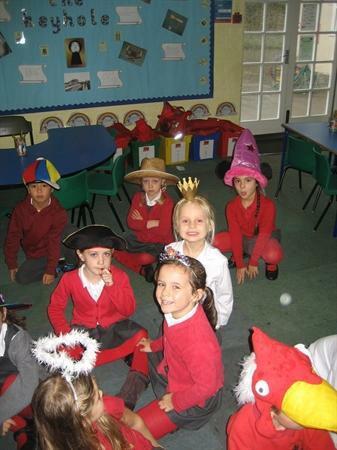 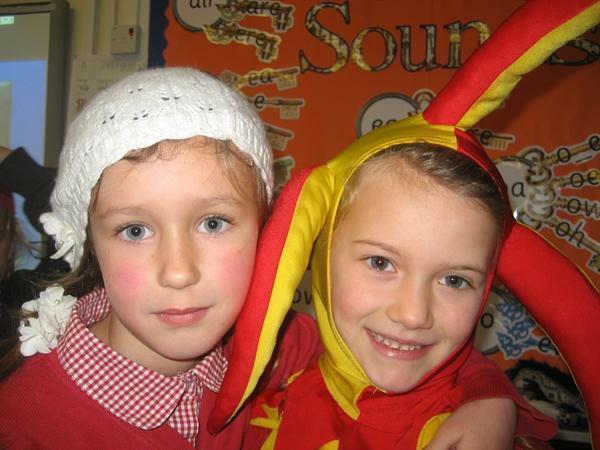 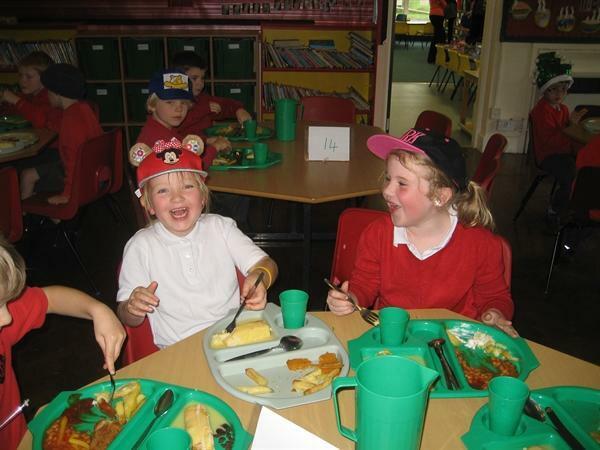 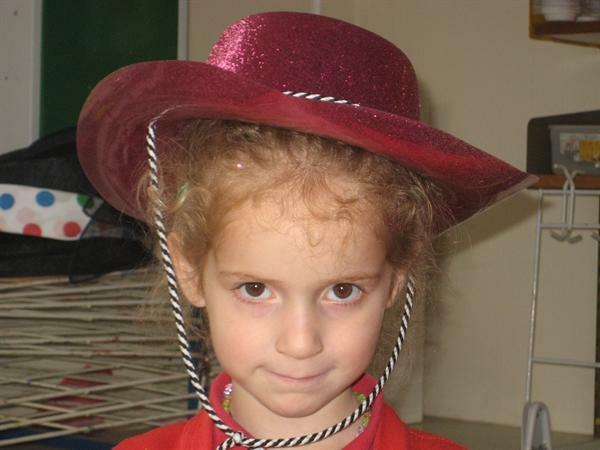 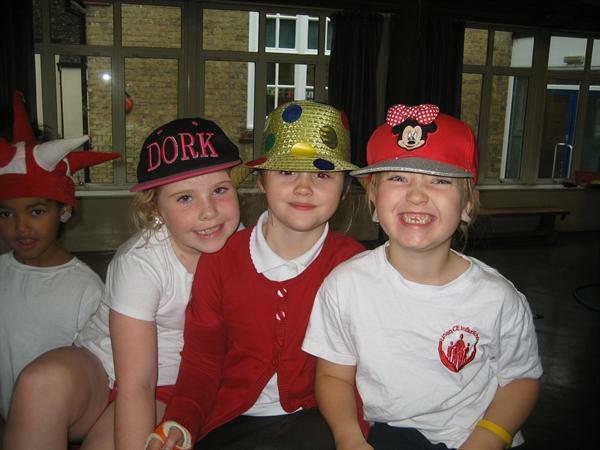 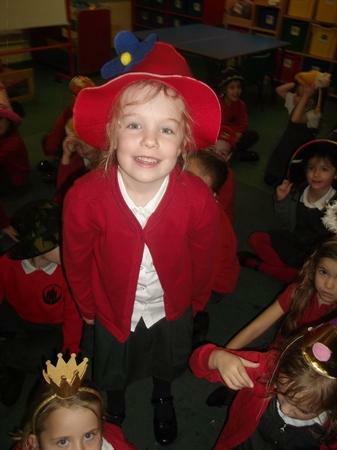 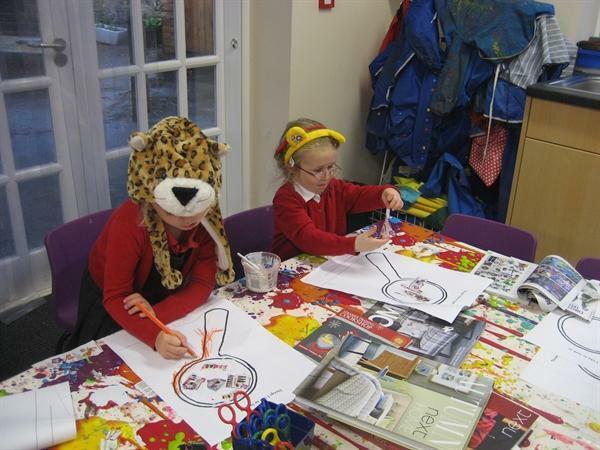 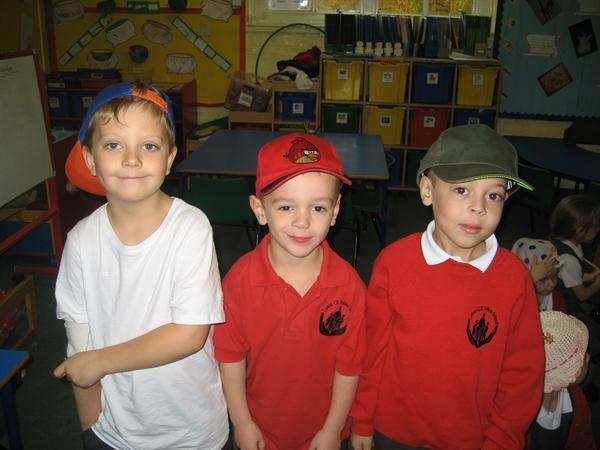 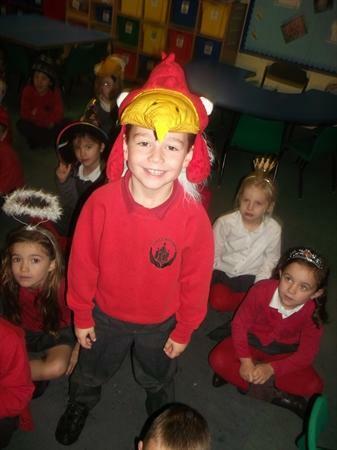 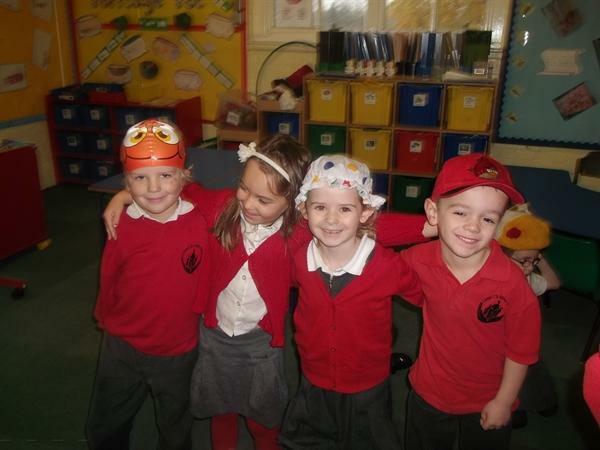 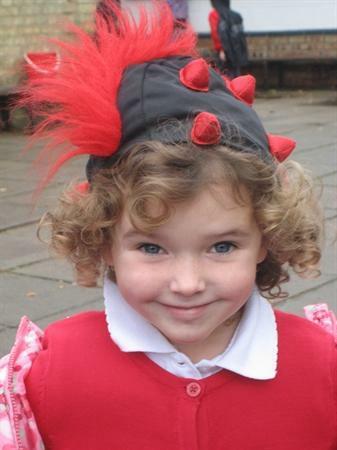 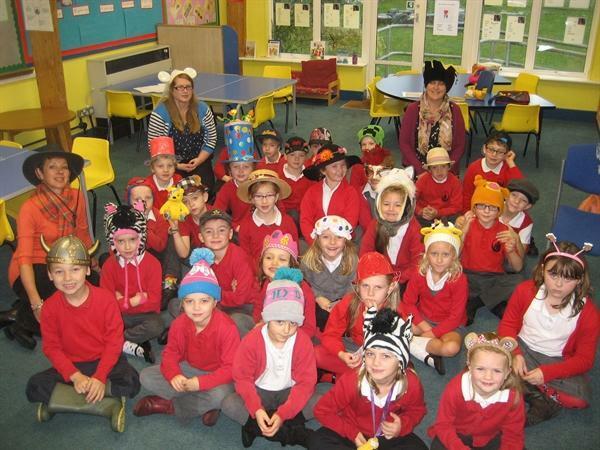 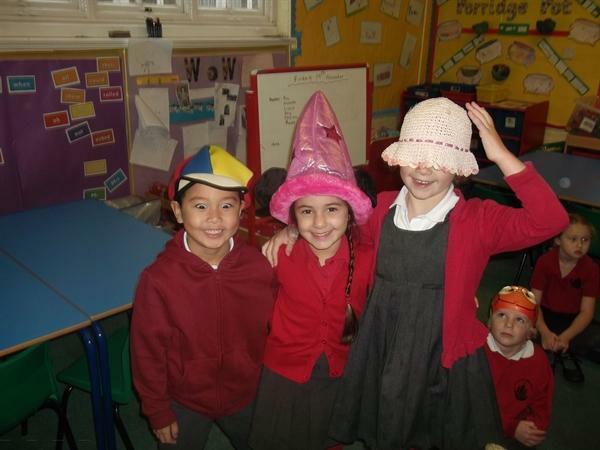 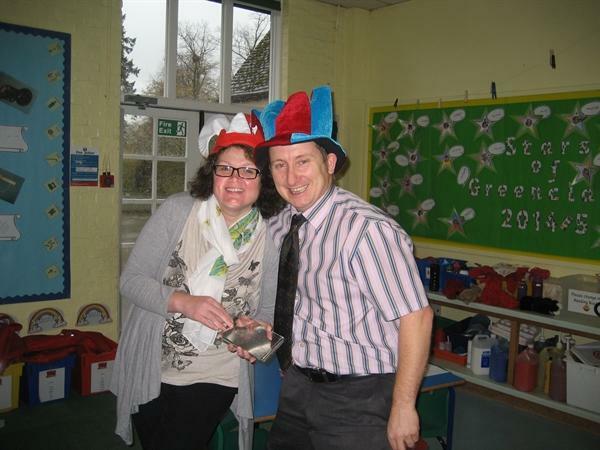 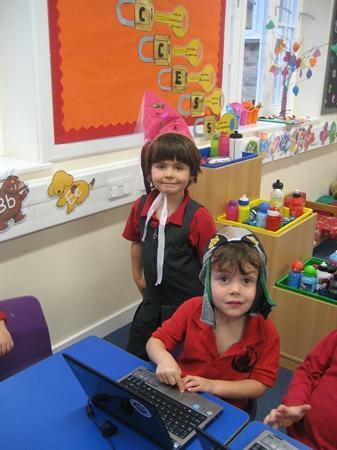 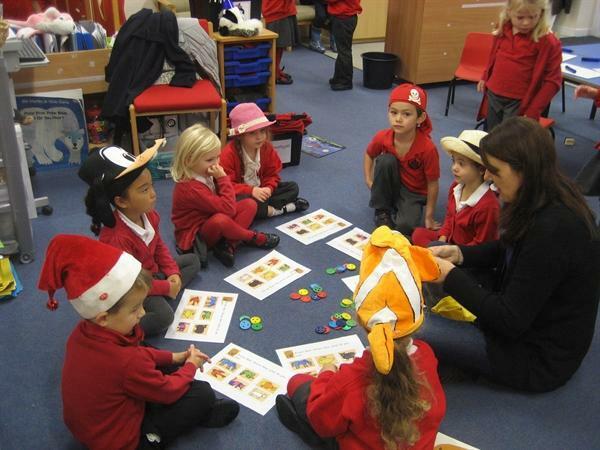 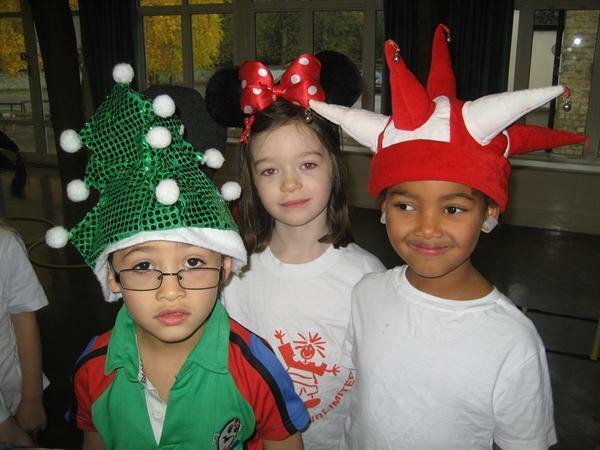 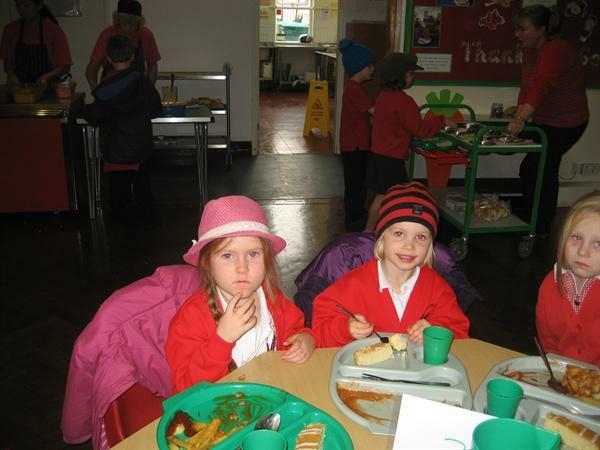 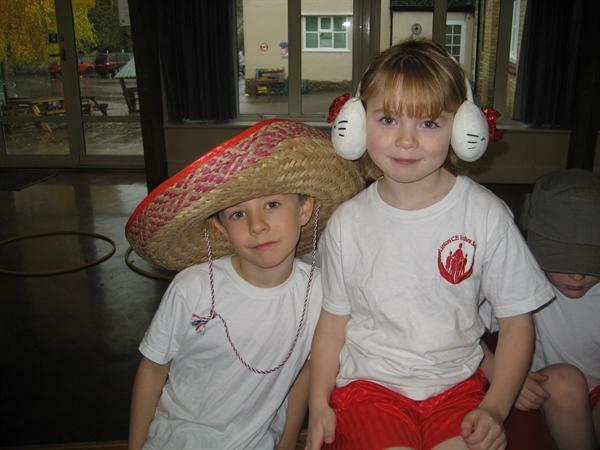 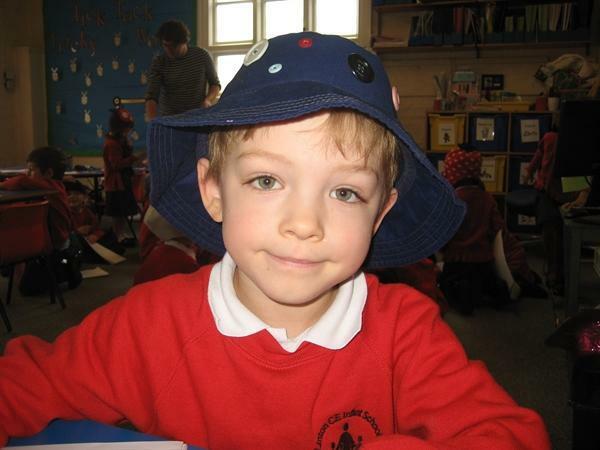 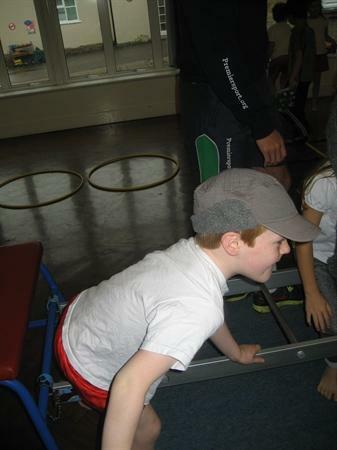 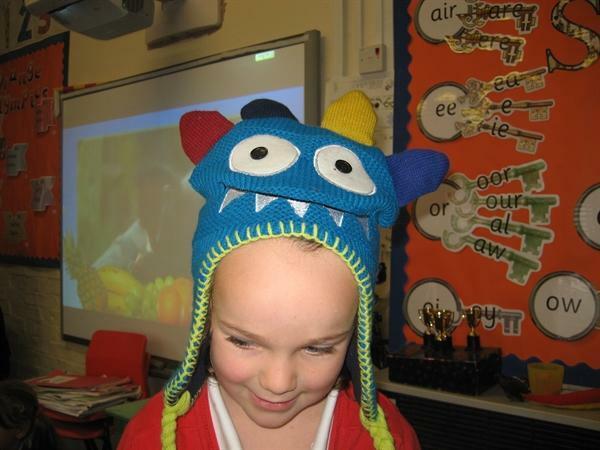 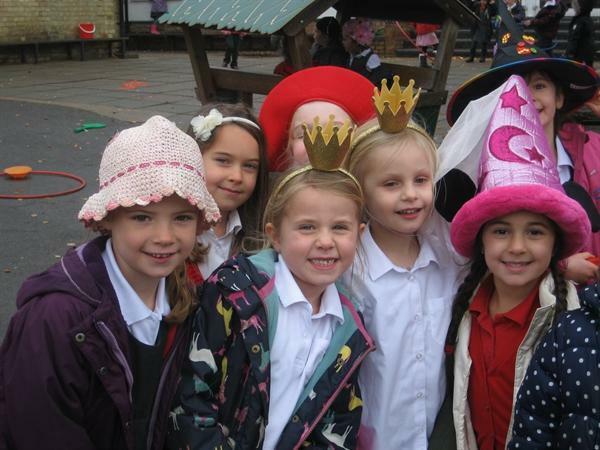 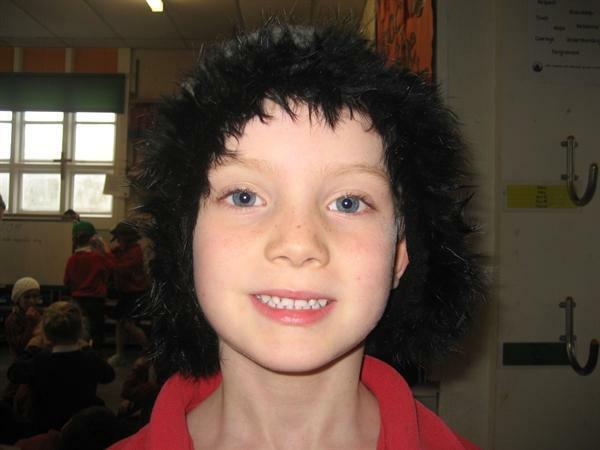 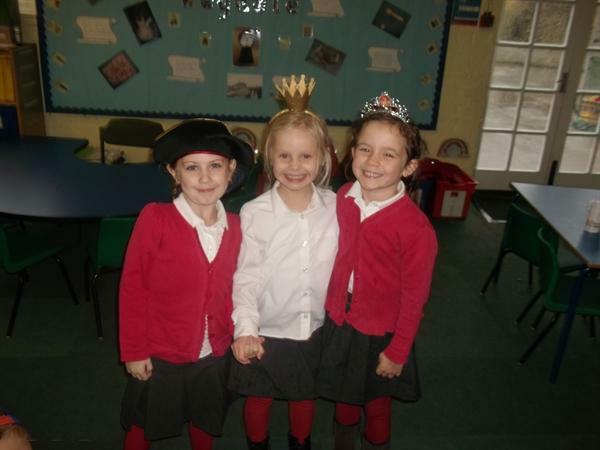 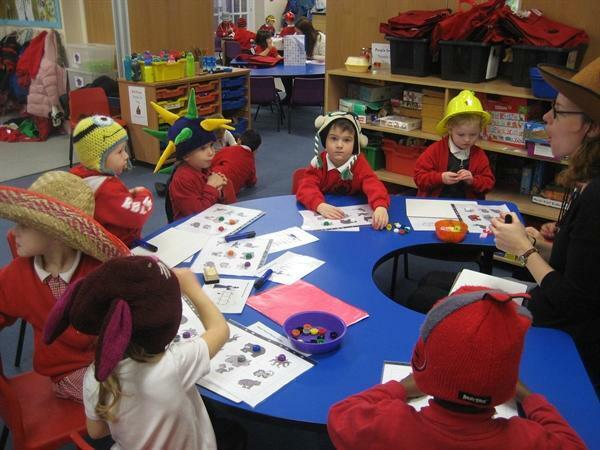 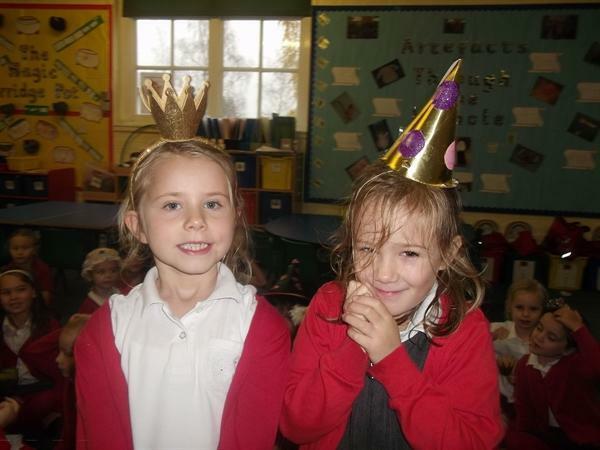 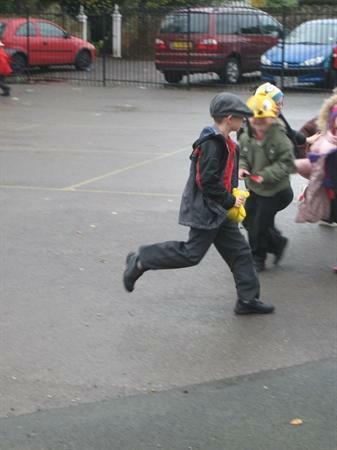 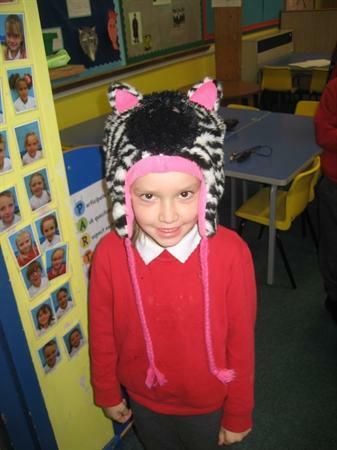 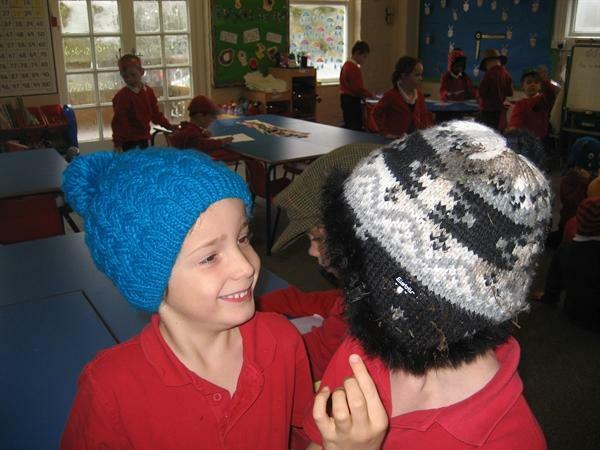 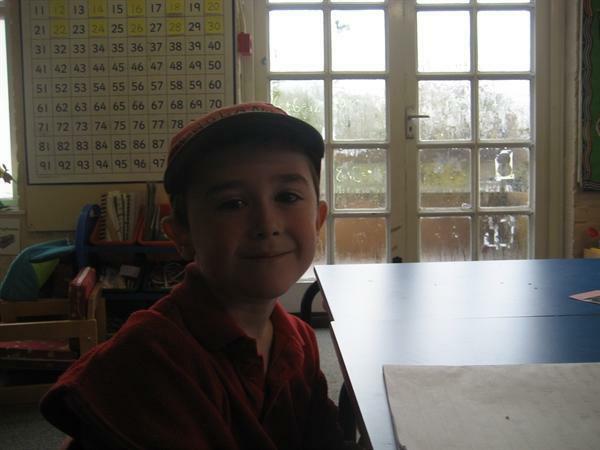 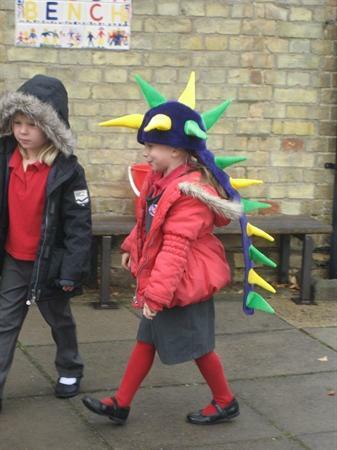 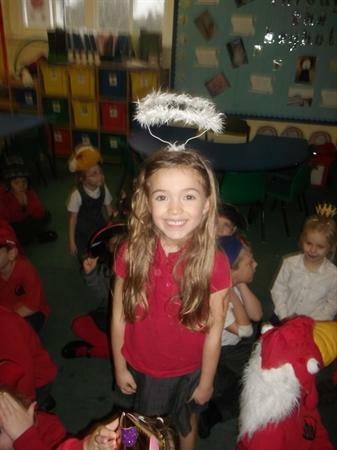 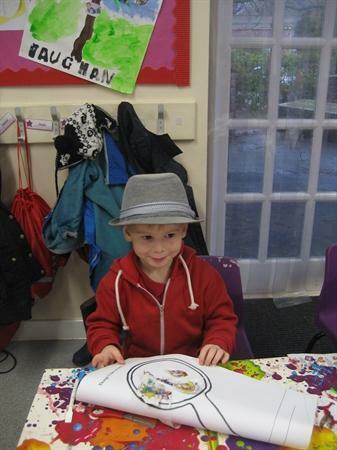 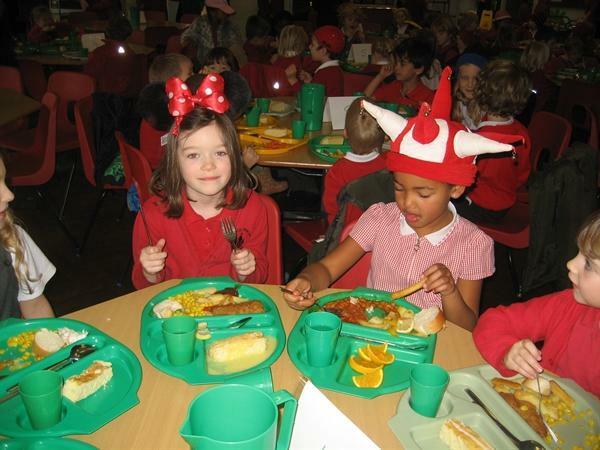 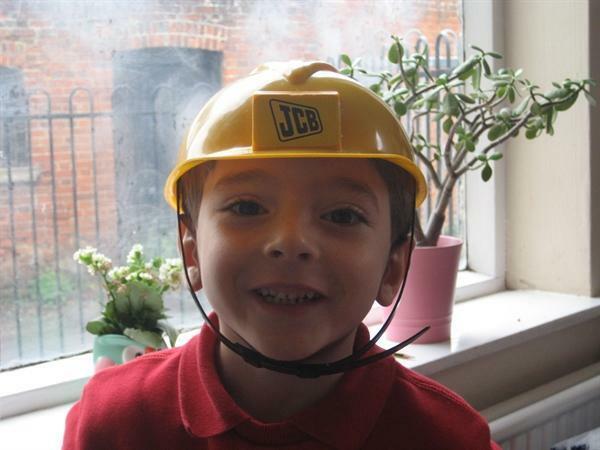 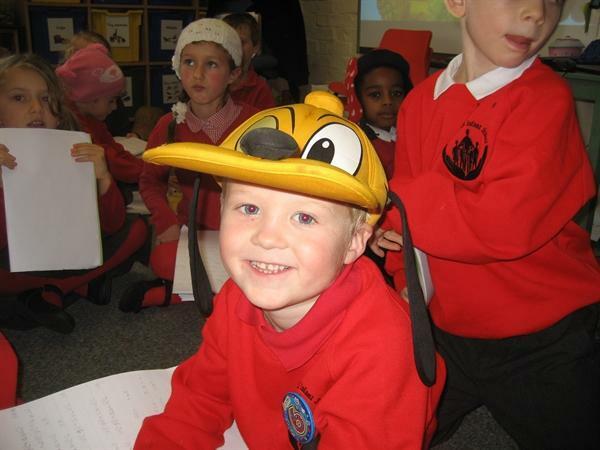 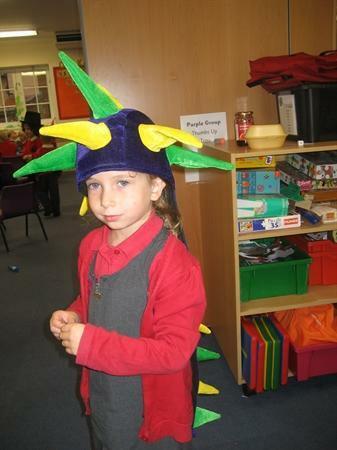 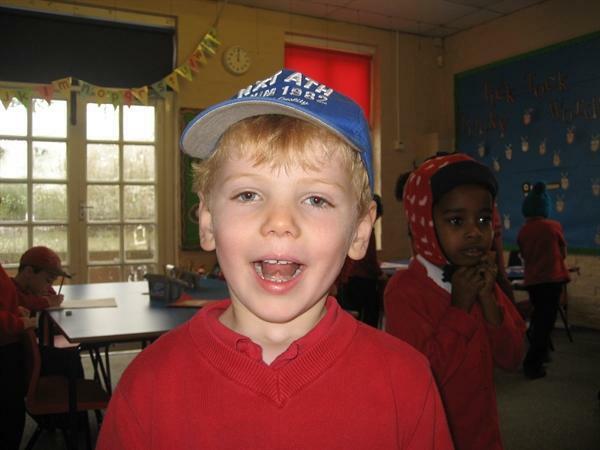 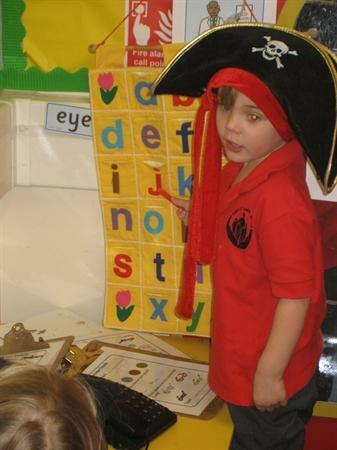 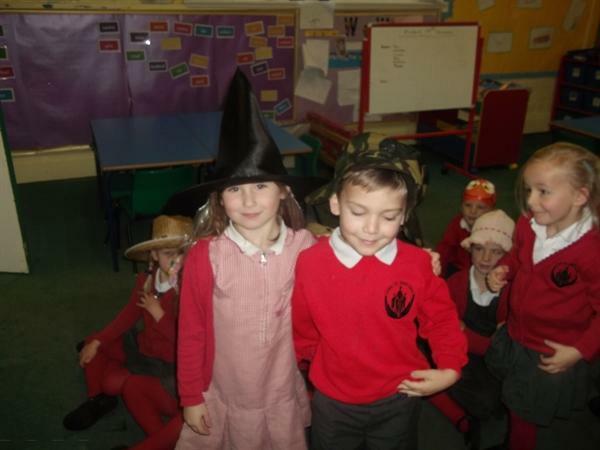 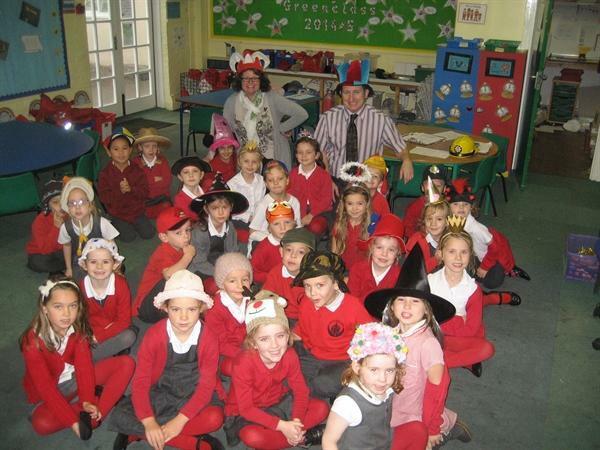 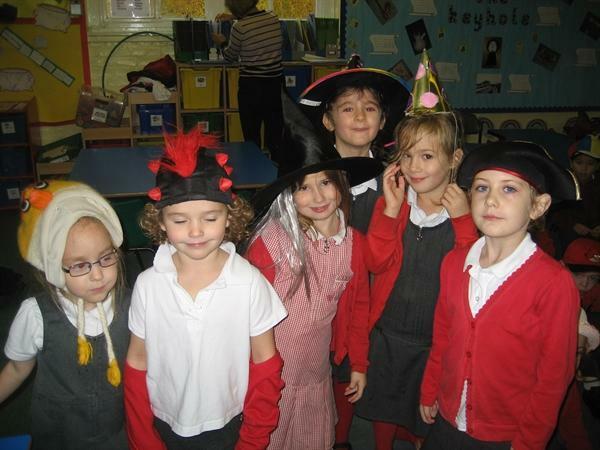 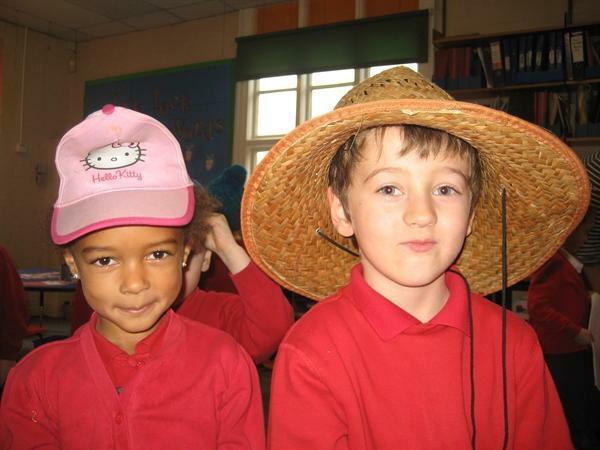 On Friday, all the children took part in fundraising for Children in Need. 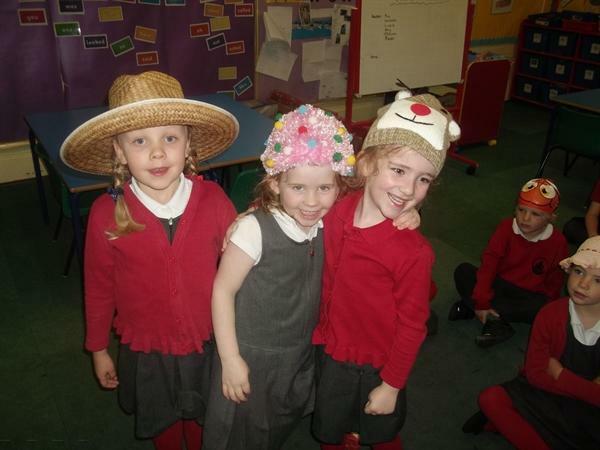 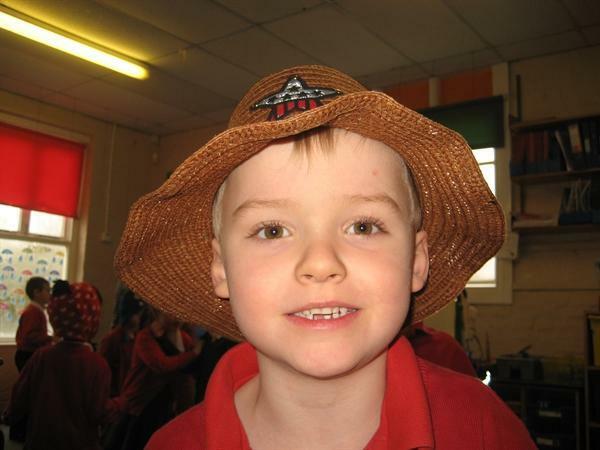 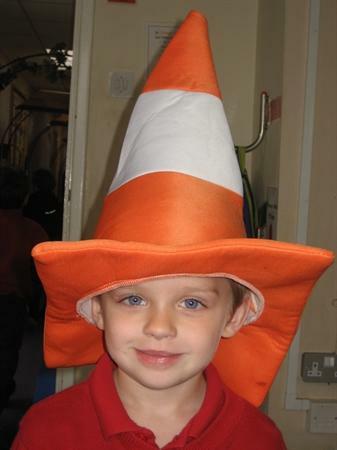 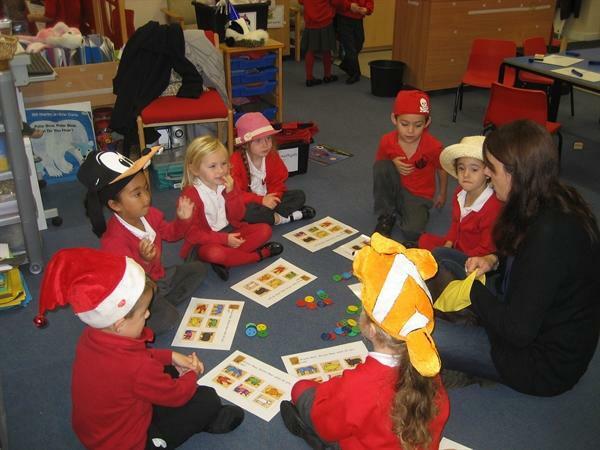 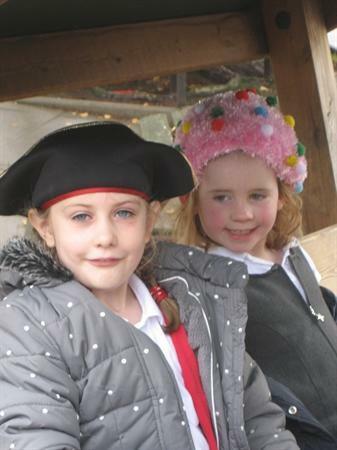 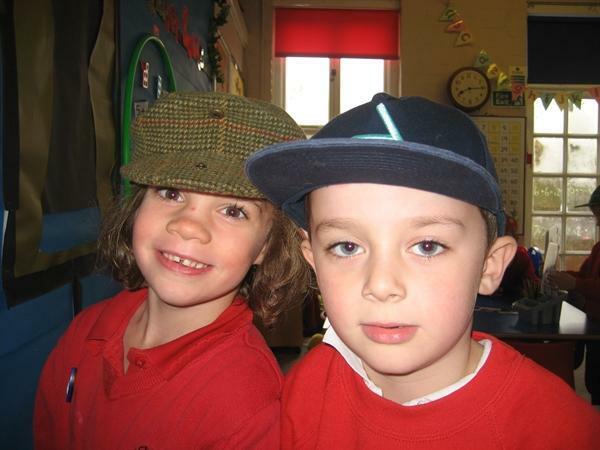 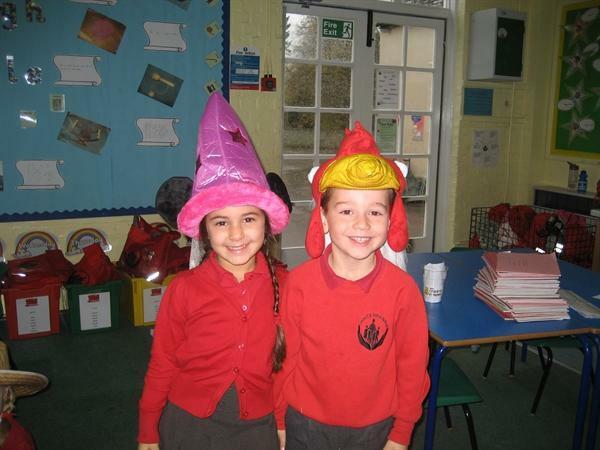 As you can see from the photos they all popped on a hat for the day. 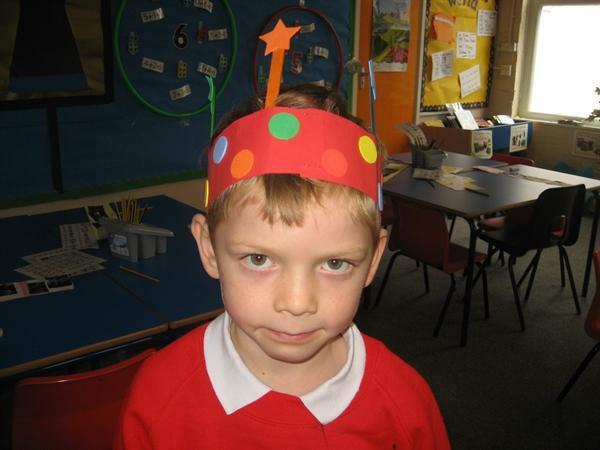 There was a whole range of head gear ranging for the formal to the ridiculous. 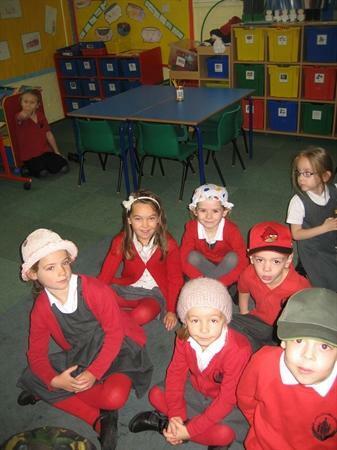 The children all donated to support the cause and we raised a total of £150.21.